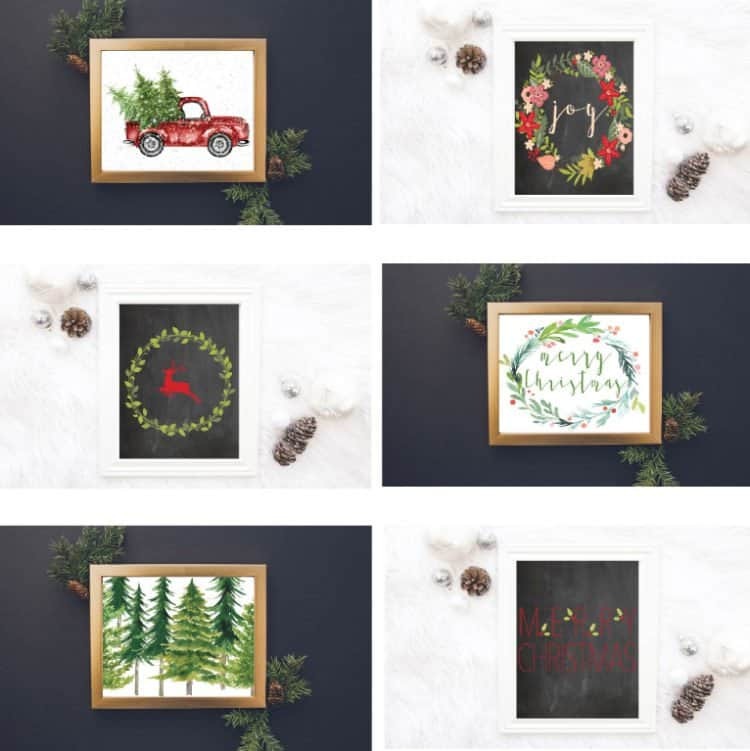 In this article: This collection of free Christmas printables offers options for budget friendly holiday decor for your home. 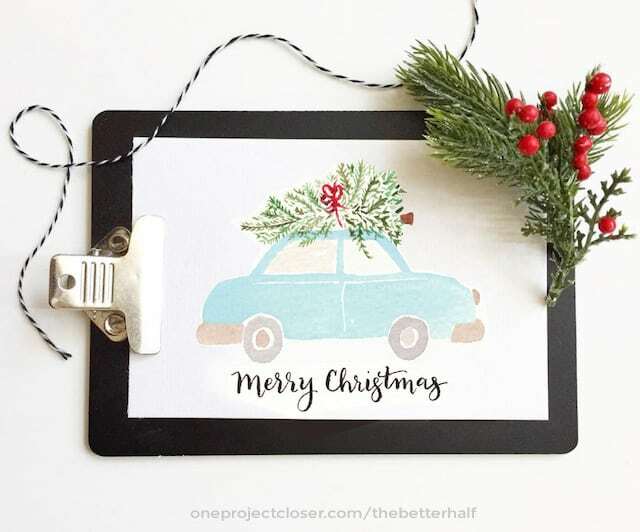 It’s no secret that one of my favorite home decor solutions is Free Printables. Not only are they beautiful and can solve a whole lot of design dilemmas, the price is certainly budget friendly! After all, it doesn’t get much better than FREE! I almost always have printables hanging up somewhere in my home. 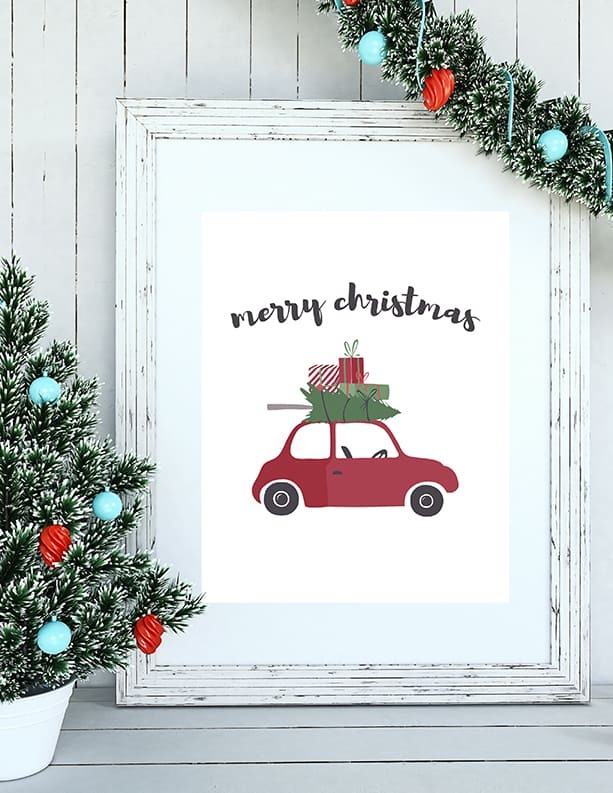 They can add a pop of color to a space, bring in seasonal decor, or help fill up a big empty wall. 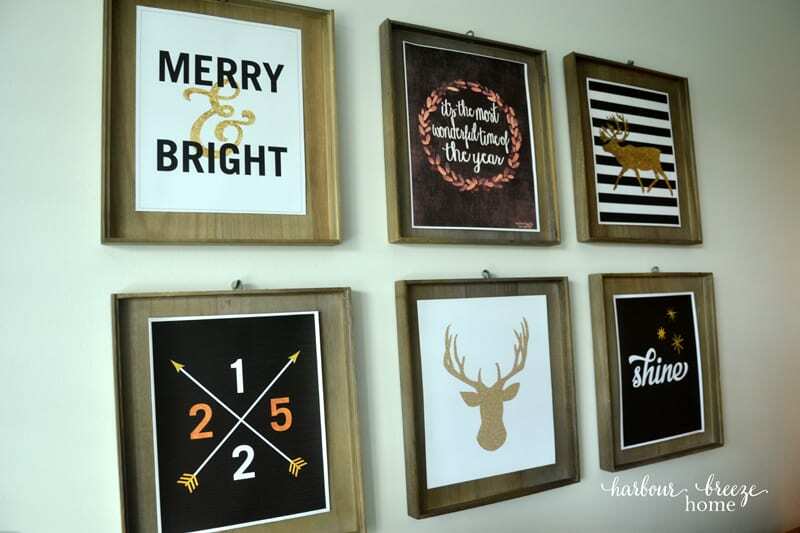 I love to use free printables to help change up decor seasonally in my home. 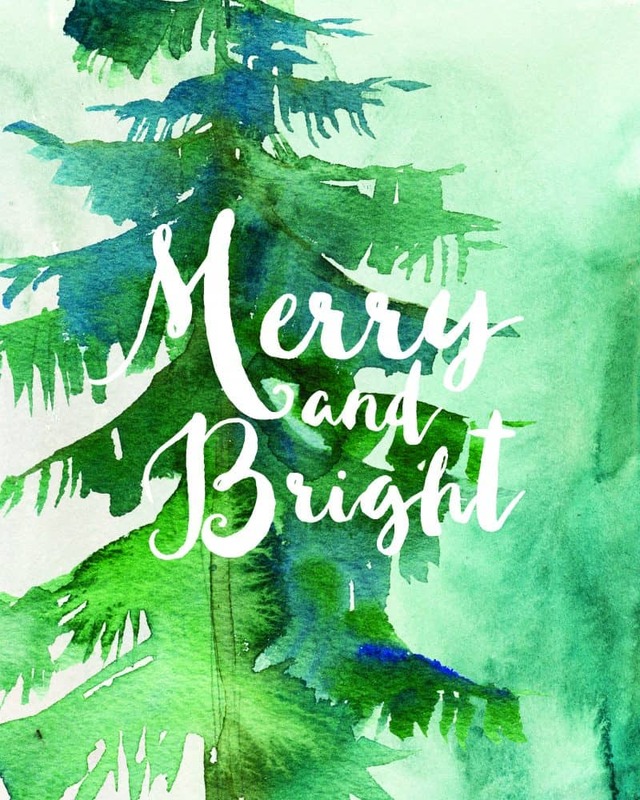 I’ve already rounded up Printables for Spring & Fall, so I thought it would be fun to round up some pretties I’ve found for Christmas, too! Click on the link below the pictures to go to the original site. Follow directions for how to download and print. 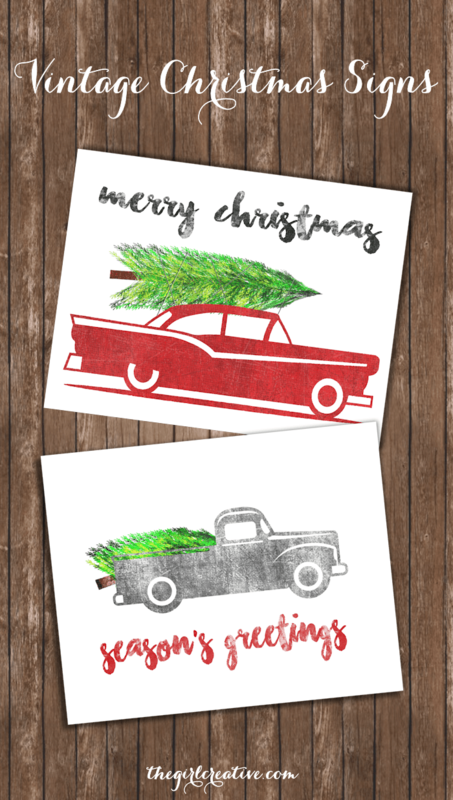 If you want to see even more printable options, you can check out my Printables Pinterest Board. This is such a cool list. Wow! Thanks sister.